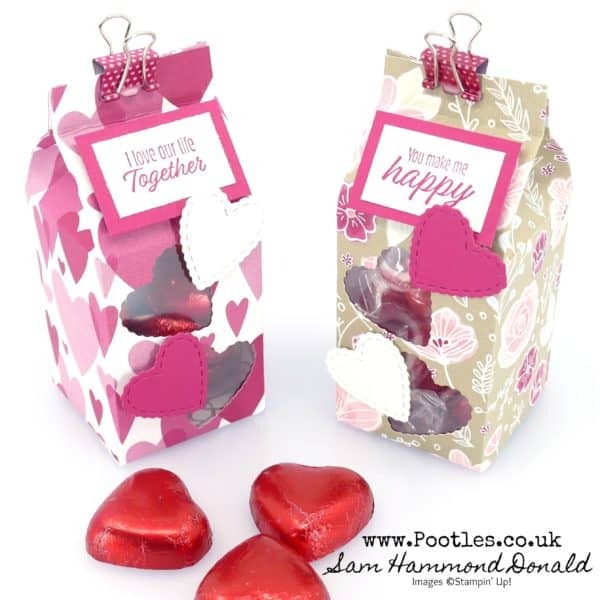 In 3 weeks time, it’s Valentine’s Day and while it’s not a huge celebration here in the UK or in Europe, I do love the idea of making gifts and treats for loved ones beyond just my husband. So my little treat box for you today is a sort of milk carton style, but with cut out heart windows and stitched heart shapes, just so you can see a sneaky peek of what’s inside. Of course, you don’t have to create the windows, but I love the effect they have on the look of this box and how it’s a hint of what’s inside! And I think the Meant To Be stamp and die bundle works perfectly with this. Aren’t those stitched hearts so cute? And the windows have the scalloped edge too. So pretty and sweet! 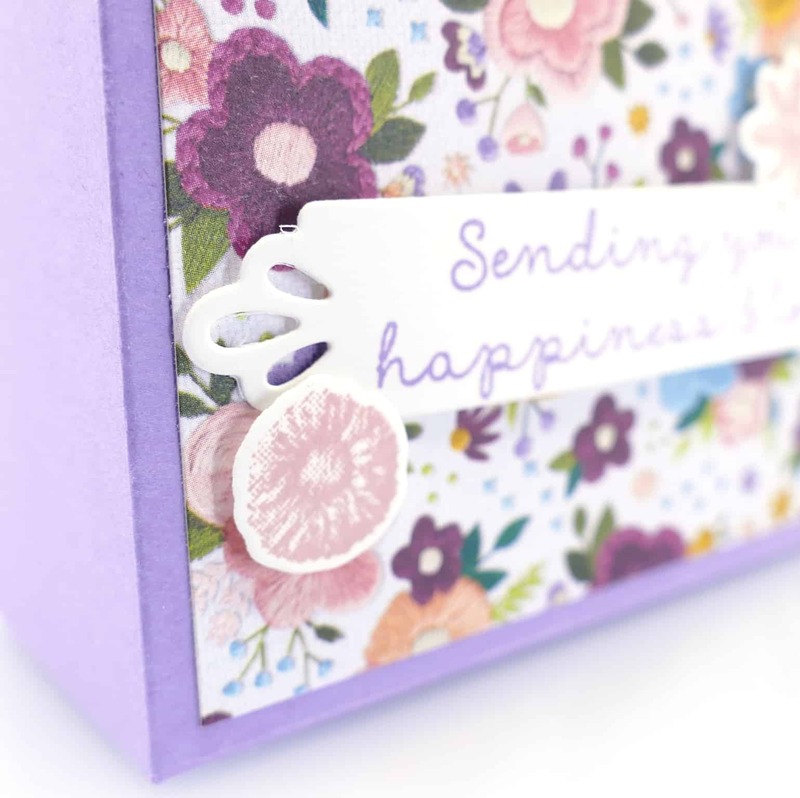 I hope you’re planning to do some crafting with the All My Love paper, even if not a hearts and flowers love project…! Very pretty, love the windows. Hello Sam, imgoing to make those for my grandchildren! They will love them! Will you share photos when they’re made?? I love these little boxes! I’m making enough for a school class. These are easy enough for me to make 36 of these! The kids will love them! 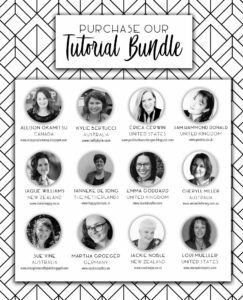 Thank you so much for sharing your beautiful artisan mind with us! Those windows! I have to get me some acetate before Valentine’s Day. I was looking to create something like this, but a bit smaller for those heart candies. Makes a huge difference doesn’t it! 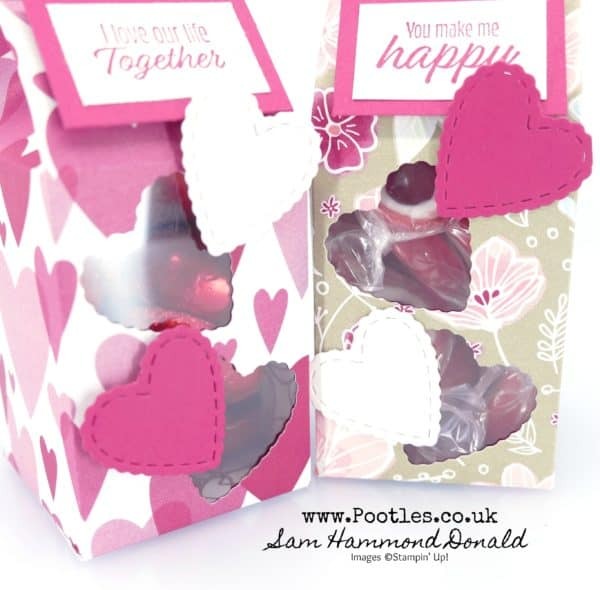 Lovely little gift box, would work great for any occasion, just cut different shapes and you’re all set. Thanks!